We look back and think “WOW – As if any of those contraptions would create any sort of difference apart from bruising and blotchy red skin? !” … BUT I wonder, what excercise devices are we using nowadays that people 70 years from now will laugh at?? The Shake Weight perhaps? Just the other day as I was walking to my bus stop I saw a woman whizzing past in the coolest contraption I’d seen in a while … and I’ve been meaning to research it ever since. I’m signing up for a Test Ride as I’d love to try one of these! I don’t know if they offer this in Western Canada yet BUT they should!!! The closest I found in Canada is Ontario… so I choose Washington, USA as it’s a lot easier to try one to these out next time I head down South. 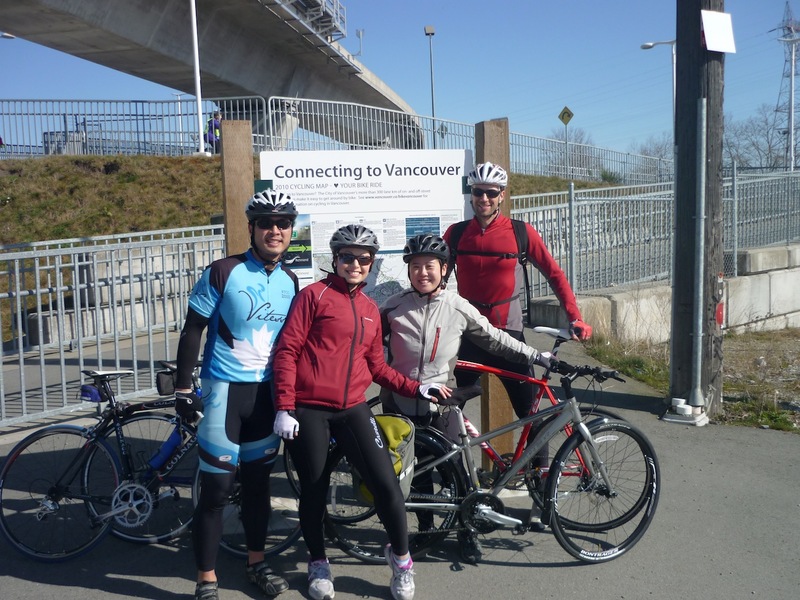 Eating Tarmac… and Steveston’s shellfish! 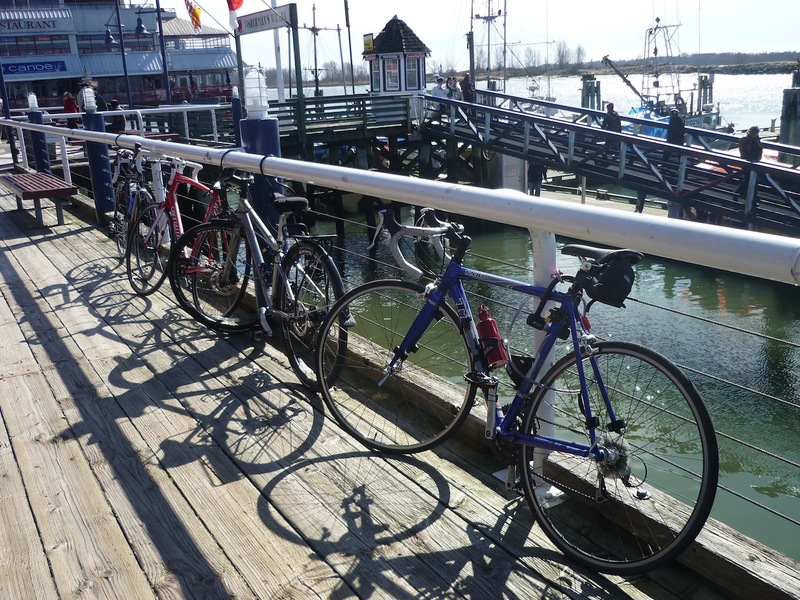 So yesterday was a GORGEOUS sunny day in Vancouver and 3 friends of mine and I went for a super long ride to Steveston, BC and back. In total I clocked around 50km so… that means I have achieved my distance goal for this month (50km by end of March)!! I am so delighted with this! It is incredible how you can PUSH your body and achieve amazing results. Your body (and mind) are really stronger than you’ll ever imagine!! Below please find some nice photos and fun video clips of our training/ journey. Crossing the train tracks in South Vancouver JUST before crossing the bike bridge into Richmond. We made it into Richmond! When I saw that map I figured "Great! We'll be in Steveston in 10 mins flat!" Err... wrong! Totally underestimated how big Richmond is. 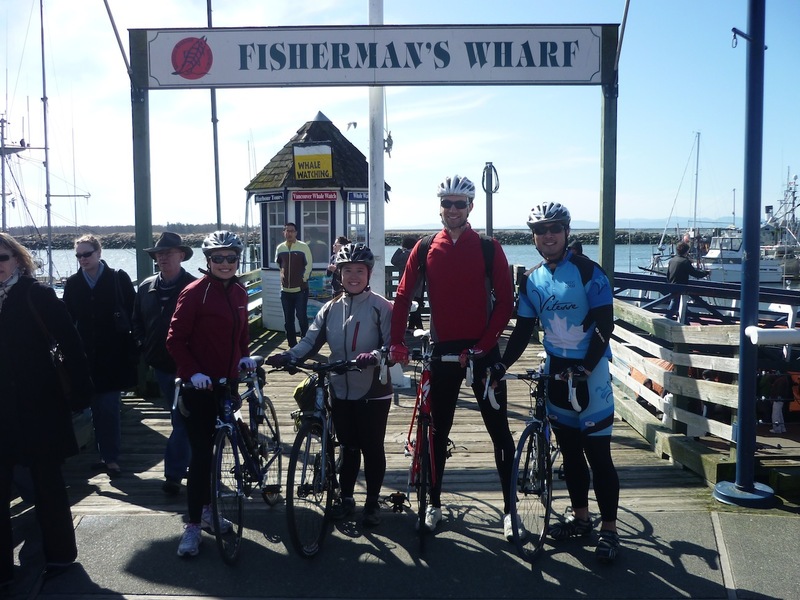 We made it to Steveston! Now time for some seafood! Yummy!! Locking up our bikes as we grab a seat on the patio. A jug of beer to celebrate!! 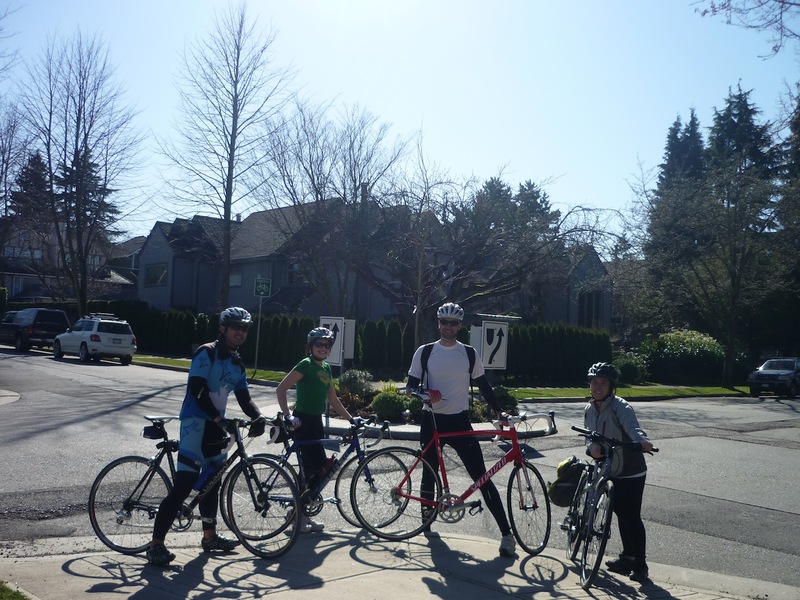 We made it back to our starting point - Cypress & 14th Ave. 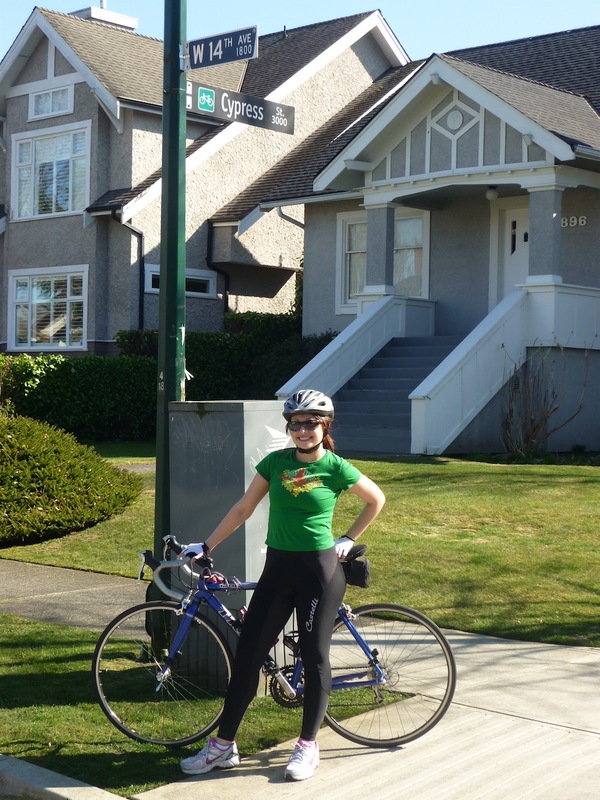 I was so hot on the way back - cycled the rest of the way in my t-shirt. 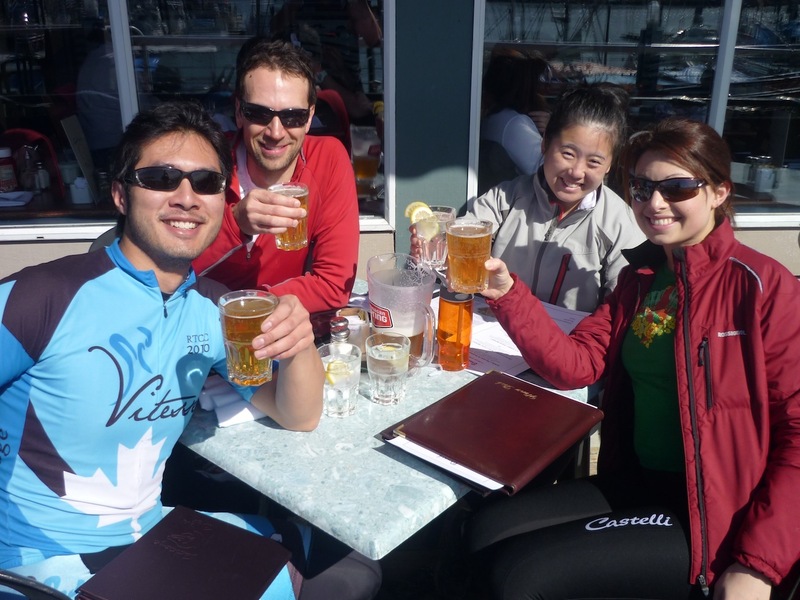 Great people to cycle with! Entire journey was lots of fun!! Magnum Bike Lock – Post usage review! Here’s the version I purchased. Shopping Haul!! Some items I bought for when I train with my bike! The colour is a little sepia-ish… haha. Ooops. I used my camera and it’s clearly not the best for recording my blog episodes! The link for the shop – MEC – A Canadian Company! 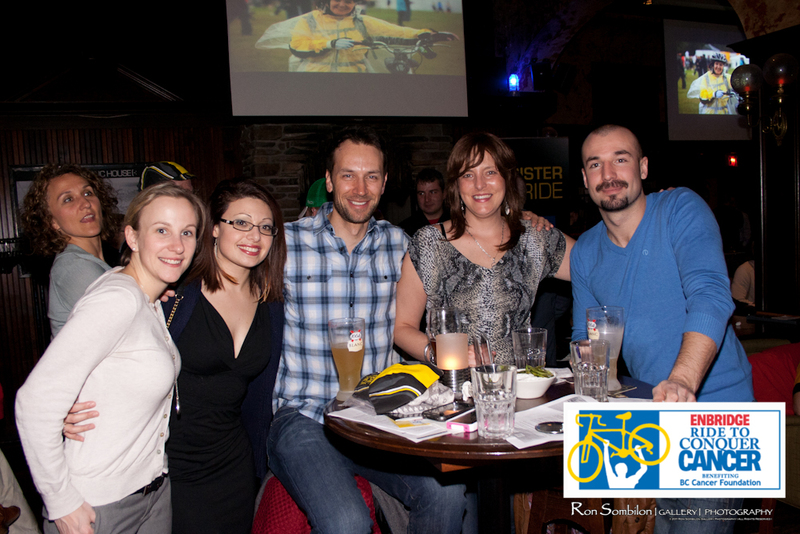 Attended a great social organized by the Ride to Conquer Cancer peeps at Smileys on Pender street last night. My tasty brew of choice – 1664 Blanc. Mmm mmm – delicious! Inspiration – Lance Armstrong about training off the bike! Isn’t this man the most amazing inspiration ever? 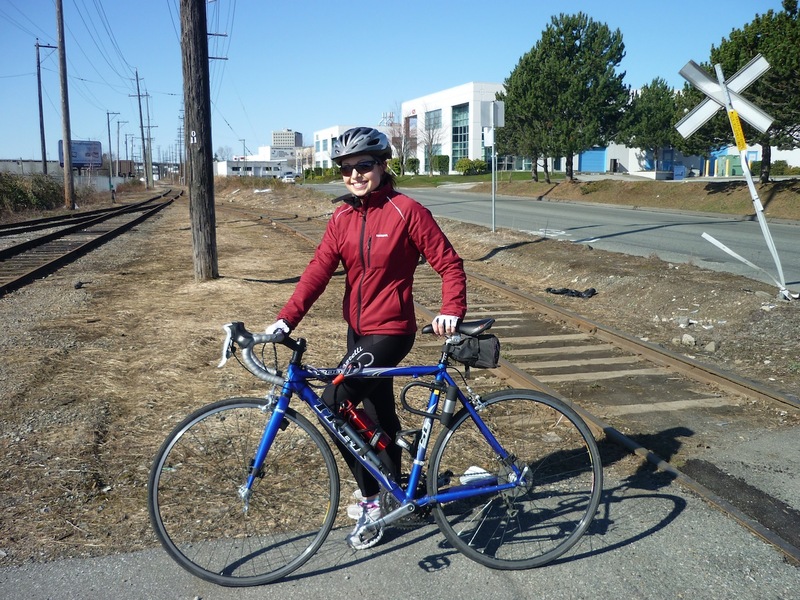 I’m really getting excited about the ride – but also nervous about all the training that is ahead of me!! These videos of him talking about his training are a GOLD MINE for inspiration, motivation and education!! Just a quick note to say HIP HIP HOOORRRRRAYYYY!!! I’ve crossed the $2000 mark in my fundraising thanks to the donations from some seriously amazing peeps! You KNOW who you are – I LOVE you!!! This deserves a Kitty Happy Dance!!! Just $500 more to go!! Wanna contribute?? It’s EASY-PEASY! Just visit my personal page – Click here to Donate Online!!! Your money goes to the BC Cancer Foundation – that allocates all funds to cancer research. 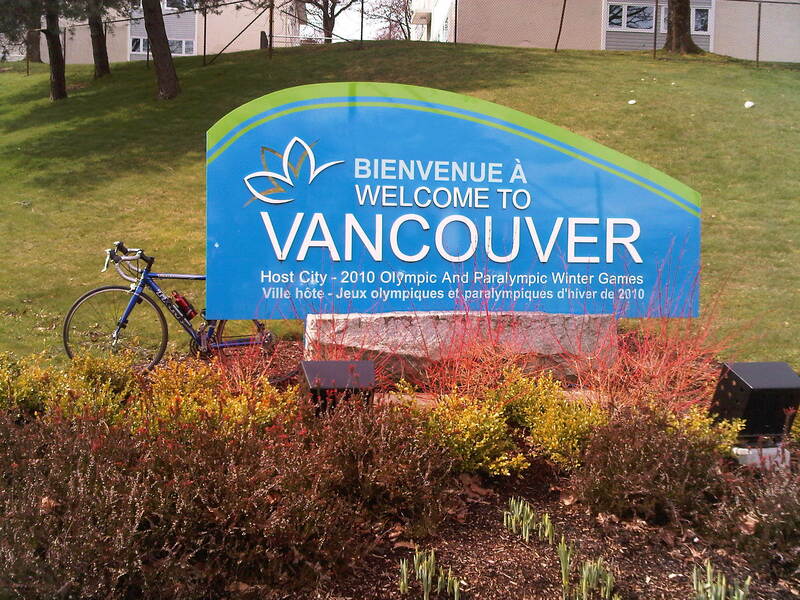 My bike – Axe Zander taking a break by the “Welcome to Vancouver” sign, just past Boundary Road. I was soooooooo happy to see this sign! 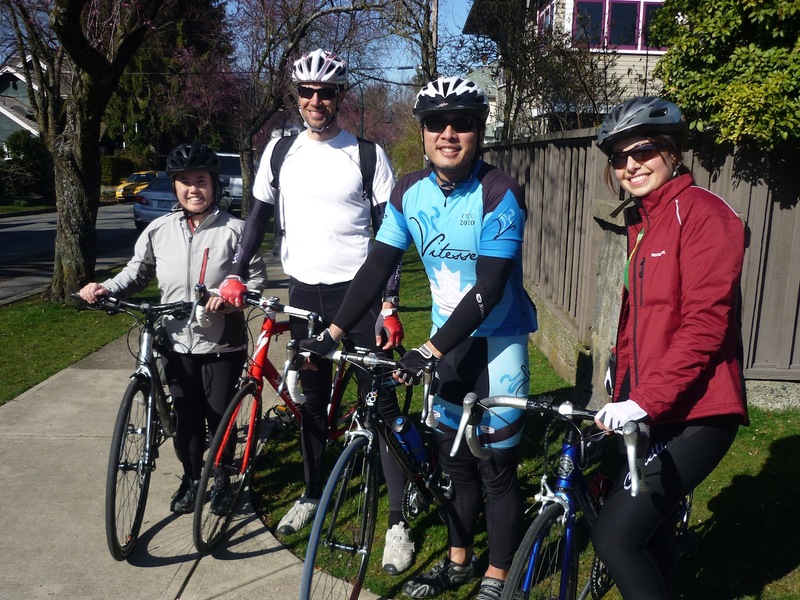 Cycling to SFU was so tough! I’m determined to get more saddle time ahead of the BIG day (June 16th). Will I be able to get a 75-100 km ride in?? I hope so!! I didn’t mention this in the video I posted earlier BUT my back was KILLIN’ me after that ride. I desperately need to get my bike fitted to me – and at the same time get them to fix my speed monitor as it isn’t working despite the new batteries! My friends Cody, Jason and I headed up to SFU (or tried to anyway) on Saturday. Wow – super intense ride! 35km is my new record!! Here’s a short video Cody and I did post-ride.